A car for people who hate their wallets. 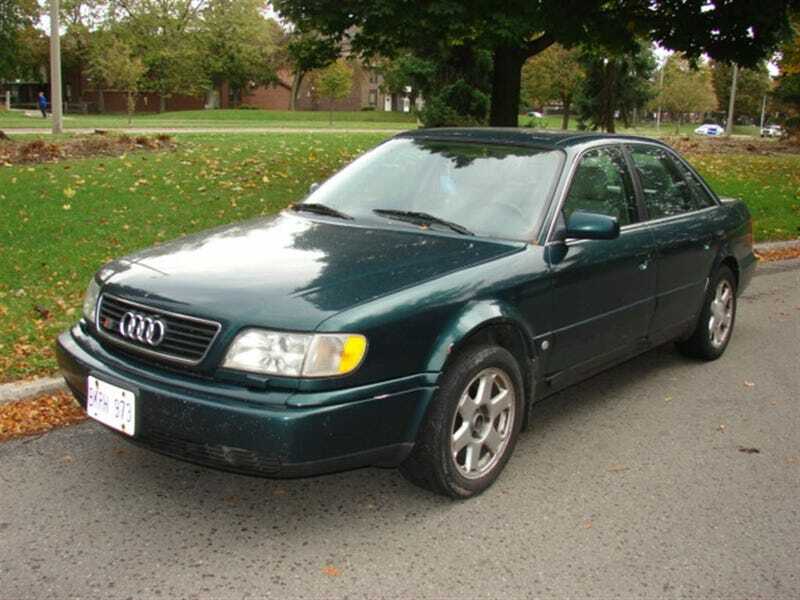 1997 Audi S6 with 202k kilometres for $5k. Apparently it comes with a stick. I wouldn’t touch it with a 300 metre pole.